A simple and secure Internet gateway device that delivers the coaxial cable Internet connection to your household. 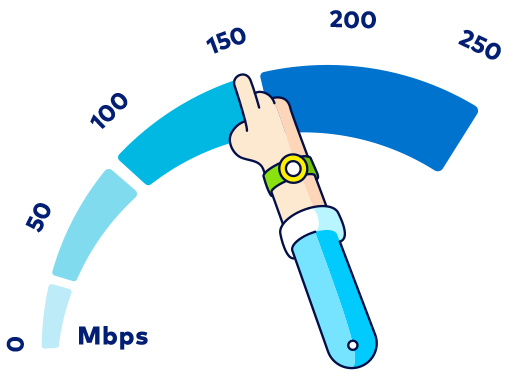 Non-WiFi modems consist of 1 port to receive and 1 port to deliver the Internet connection. Add a simple router to add WiFi capability.